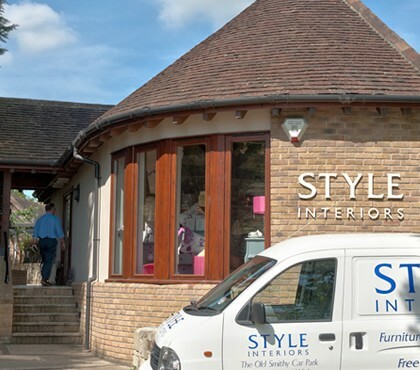 Style Interiors – for the best in furnishings, gifts and accessories. Style is a great place to start, whatever you’re after – be it a gift, a finishing touch or simply to treat yourself. On this site you’ll find a small selection of the many products available in our store. 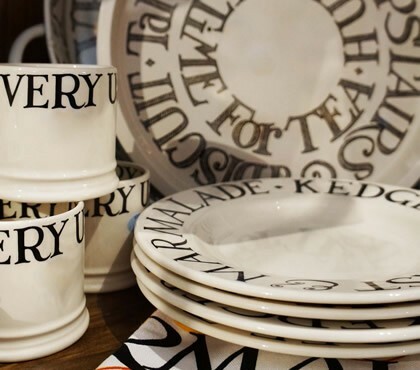 If you’ve seen something you’d like, please don’t hesitate to contact us; items can be ordered by telephone on (01983) 840 194, or you can email us with any query and we’ll get back to you as soon as we can. Thank you for looking – enjoy your visit!